Orla Kenny is a visual artist and the Creative Director of Kids’ Own Publishing Partnership. Orla is committed to providing, supporting and advocating for content rich arts experiences for and with children and young people. Her role as Creative Director is to raise the profile of the creative abilities of children and young people to a wider audience and to ensure a quality, open and equal relationship between professional artists and children working in collaboration together. 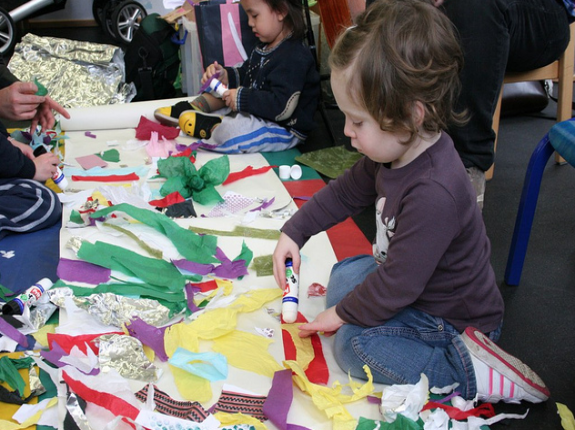 Orla developed Practice.ie in 2008 as a space to make visible arts practice with children in Ireland and to celebrate the range and breadth of approaches taken by professional artists working across different contexts with children and young people.